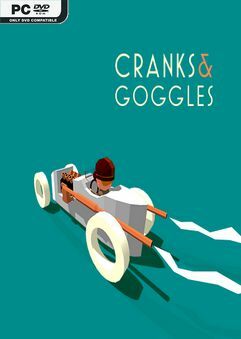 Cranks & Goggles is a top down racing game set in the roaring 20s. The game’s engine…. 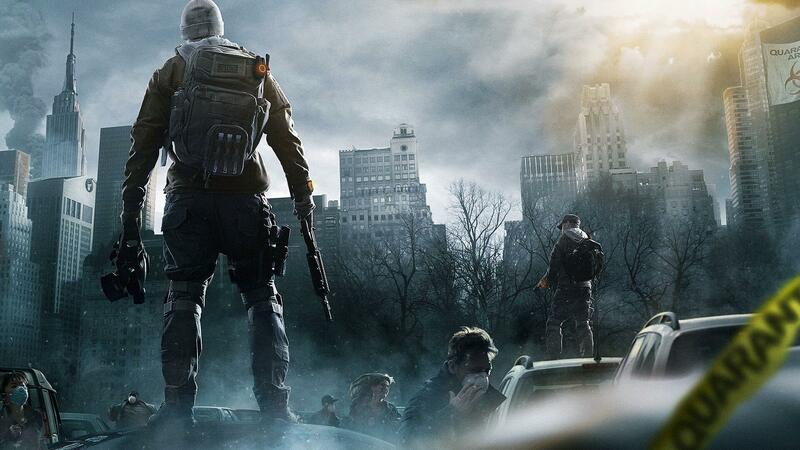 More games we don’t care about please !